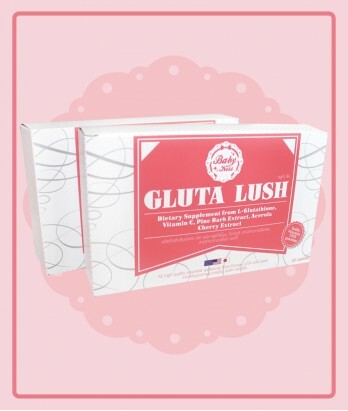 Baby Kiss Gluta Lush คืออะไร ? Baby Kiss Gluta Lush มีประโยชน์อย่างไรบ้าง ? Direction for use: Take 1 capsule daily before going to bed. "Do not use in children(Lower 13years old.) and pregnant woman"